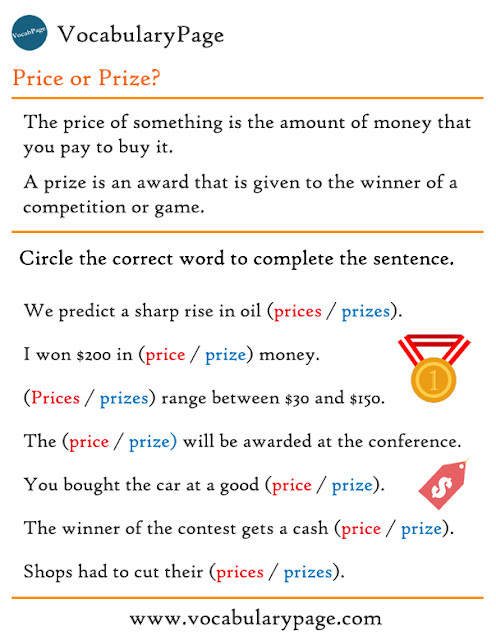 Price and prize are two commonly confused words in English. 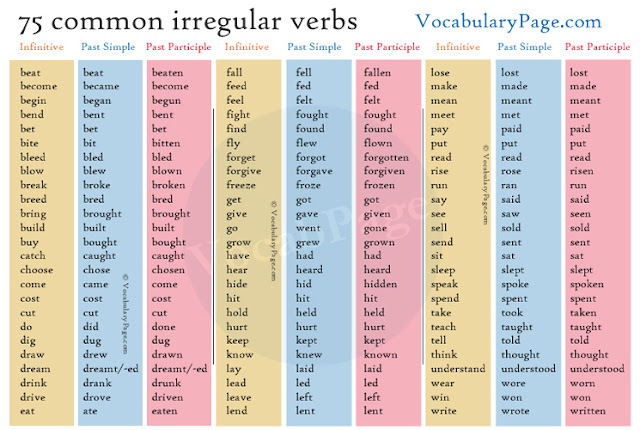 Although they look and sound very similar, their meanings are very different. 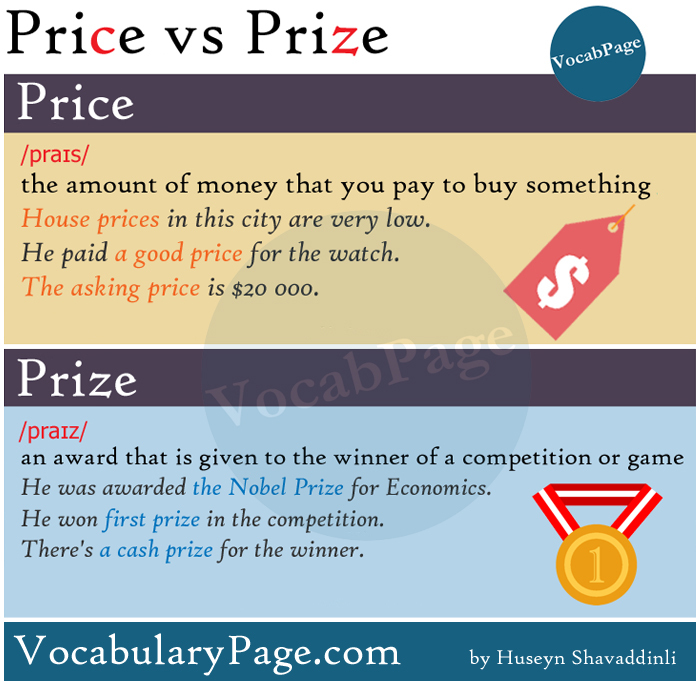 Price and prize are both nouns. 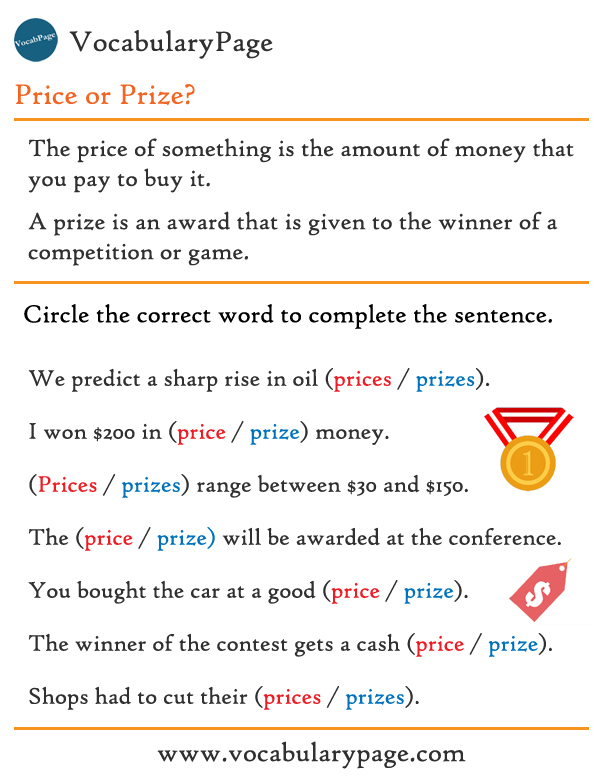 Price is pronounced with an 'S' sound, while prize is pronounced with a 'Z' sound. 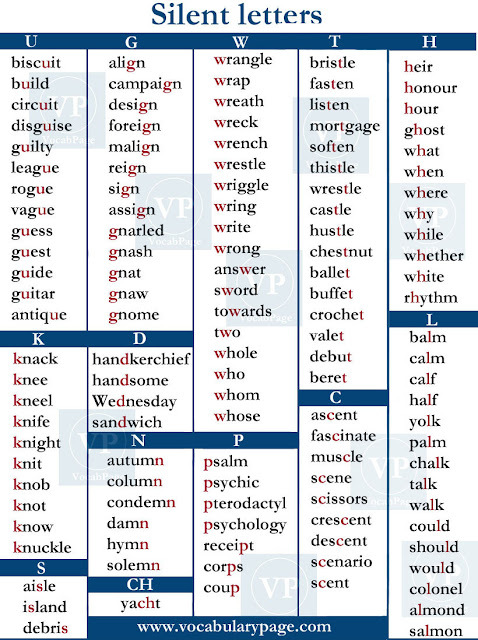 Price /prais/ and prize /praiz/. The price of something is the amount of money that you pay to buy it. House prices in this city are very low. He paid a good price for the watch. Carpets are at half price. The price of cigarettes has risen sharply. Stock prices continue to fall. The asking price is $20 000. They charged me a reasonable price for repairs. 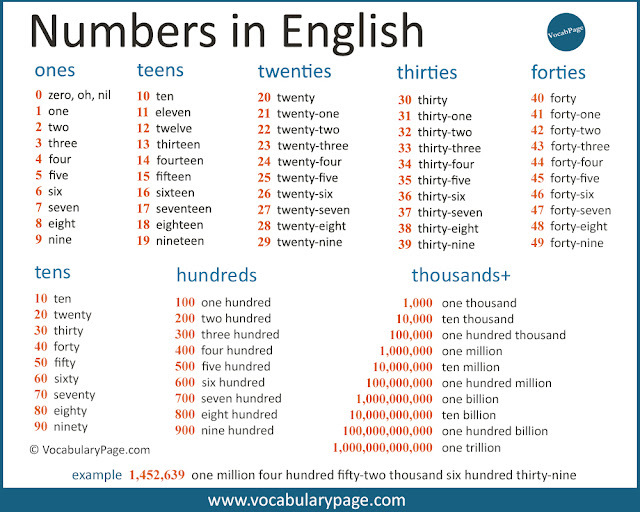 Price can also be a verb meaning to give a price to a product or service. The books are priced at $45. The car is priced too high. A prize is an award that is given to the winner of a competition or game. He was awarded the Nobel Prize in Economics. He won first prize in the competition. There's a cash prize for the winner. They will increase the prize money on offer. Prize is also used as a verb. It means to consider something very valuable. He prizes truth above everything. This herb is highly prized for its healing properties.